Welcome to IPAC NEO's Chapter Website! 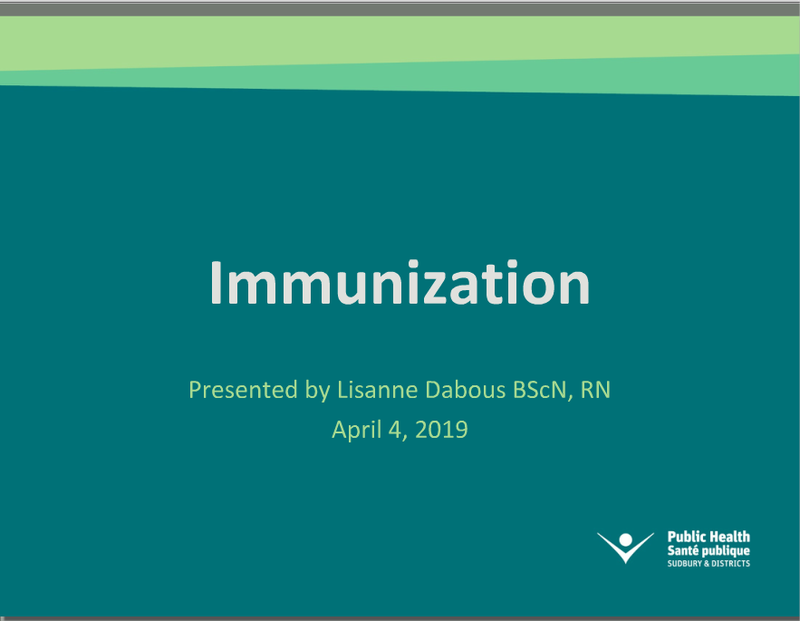 Thanks Lisanne for your presentation at our IPAC NEO Membership Meeting April 4, 2019. IPAC NEO is a regional multidisciplinary association committed to the wellness and safety of Ontarians by promoting best practice in infection prevention and control through education, standards and advocacy. IPAC NEO will be a major provincial and national leader and a recognized resource in Ontario for the promotion of best practice in infection prevention and control. Members of IPAC NEO come from all sectors of health care. The IPAC NEO chapter is located in North Eastern Ontario, which is the second largest region in Ontario in terms of land area, spanning 31 percent of the provincial total. Four cities have populations greater than 40,000: Timmins, North Bay, Sudbury, and Sault Ste. Marie, making up less than half of the overall North East population; the remainder is based in smaller centres, most of which have populations less than 5000. IPAC NEO has over 70 members and meets quarterly using a variety of technology to overcome the vast geography.